That dress is stunning! 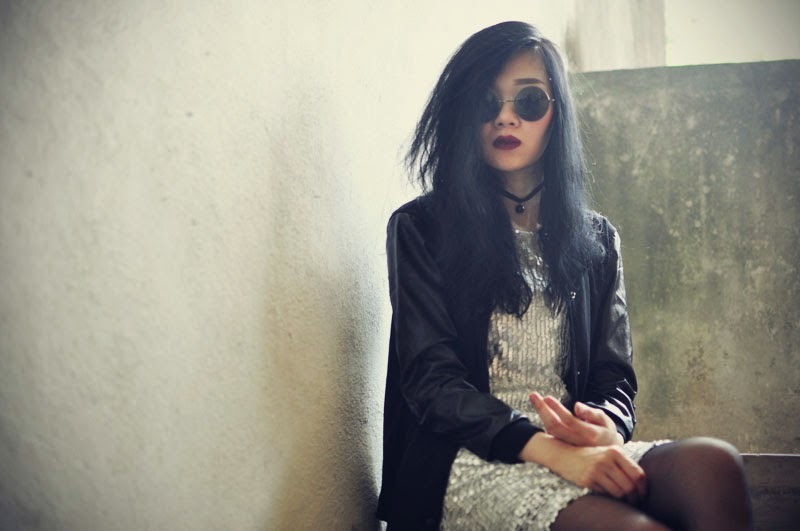 Love your sunglasses! Real amazing dress! Wow! 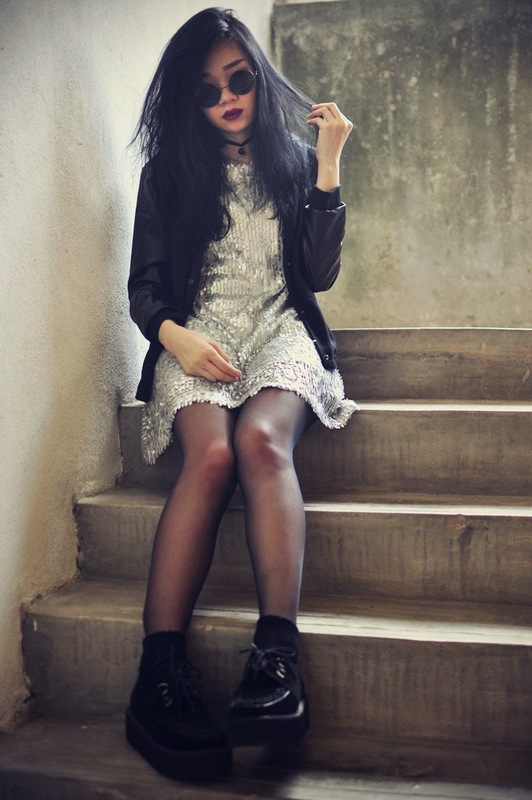 I love the mix of glamour and grunge.